CEVA has further extended its warehousing contract with Colgate-Palmolive in Malaysia. The new three-year deal extends the two companies’ working relationship to more than 18 years together. 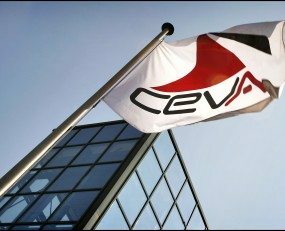 The renewed deal involves CEVA managing more than 140,000 sq ft of warehousing covering 14,000 pallet positions in order to deliver distribution, cross-border transportation to Thailand and Singapore, imports and exports with local clearances and a valued-added cross-dock service in Singapore. The contract covers home care, personal care and oral care products which are received by CEVA at its Shah Alam facility. Multiple containers with the products are deconsolidated there on a daily basis for onward shipping to both distributors and retailers.